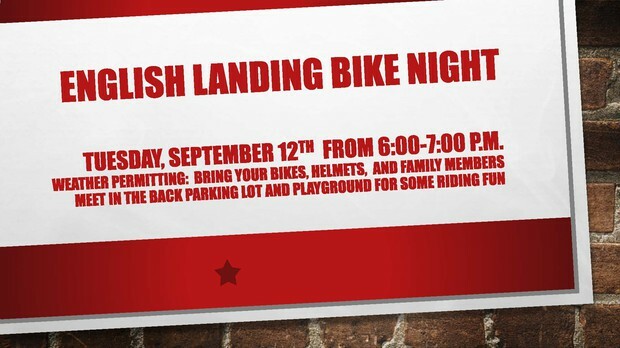 EL BIKE NIGHT on Tuesday Night! 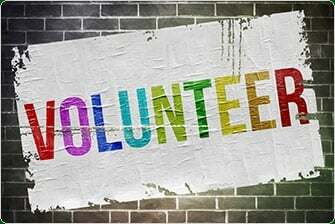 Eagle Family Volunteer Opportunity! 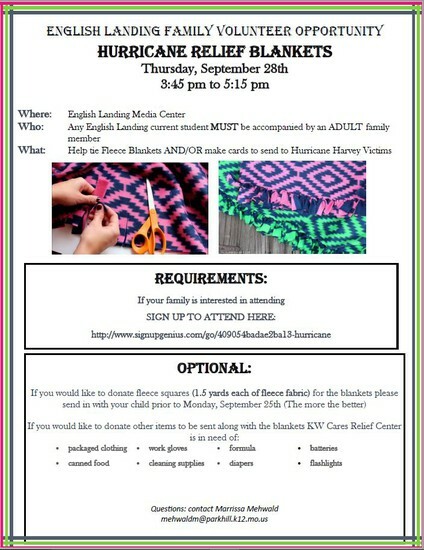 Hurricane Relief Blankets! 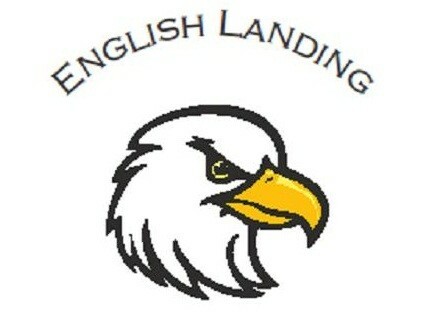 At English Landing we are working on helping our community and our world. In the month of September we are eager to support Hurricane Victims, after the immense devastation they have faced - that is far from over. We wanted to bring an initiative to our school community that would involve both students and families, and give children a better understanding of how they can help in times of need. KW Cares is an incredible organization and is willing to take our donations to their Hurricane warehouses, and spread the love on our behalf! Please consider volunteering your time, and possible donations to support this cause. Every little bit helps. Your English Landing community appreciates YOU! 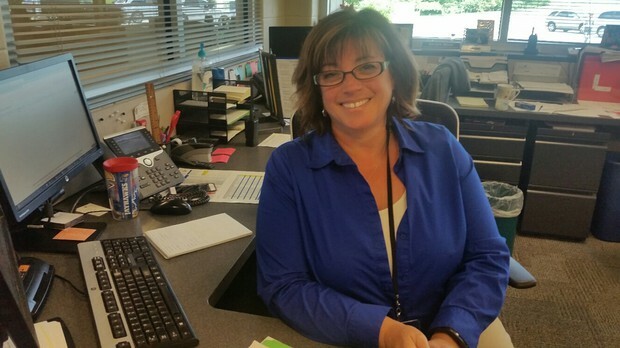 Mrs. Renee Stevens joined our office team as our new Administrative Assistant: Attendance/Registrar on Tuesday, September 6, 2017. Mrs. Stevens has a Bachelor of Arts in Elementary Education and a Masters of Arts in Information and Learning Technologies. Earlier in her career she taught first grade at Smithville Primary School and then moved with her family to Colorado where she taught fifth and sixth grades. When her family moved back to the KC area, she became a church secretary for two parishes most recently at St. Elizabeth’s Parrish. Mrs. Stevens and her family live in Park Hill and she has a son who attends Plaza Middle School and a daughter who attends Congress Middle School. Please help us in WELCOMING her to our English Landing school community! 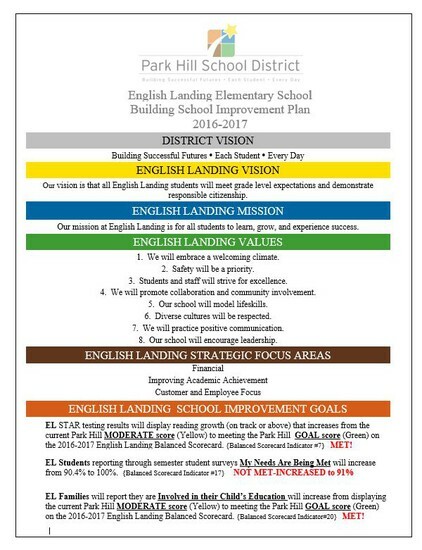 2017-2018 English Landing Directory! Please Read! 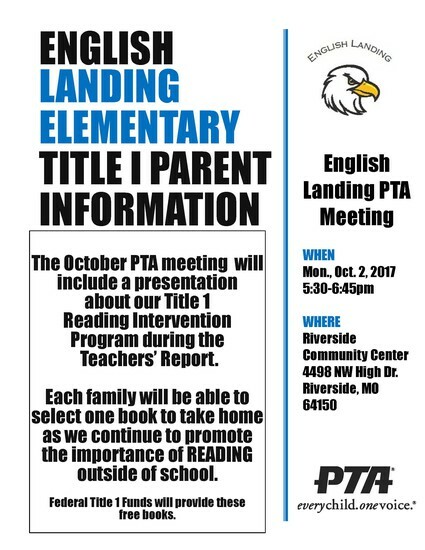 In the upcoming weeks, the English Landing PTA will organize a 2017-2018 School Directory to publish. This 2017-2018 School Directory will include family contact information (student name, parent name(s), address, phone number, e-mail) unless a family completes a 2017-2018 Park Hill School District Image/Contact Information Opt-Out Form. 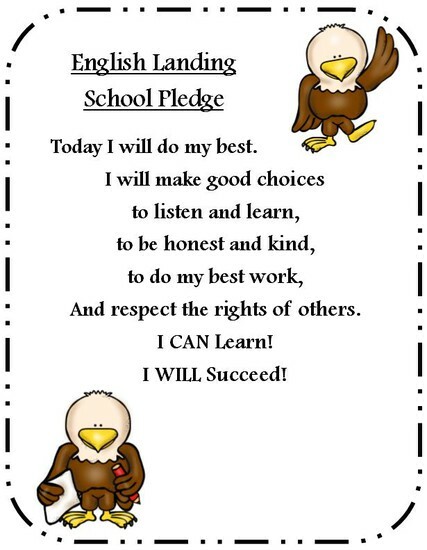 *Form available on the English Landing School website under Parent Resources. 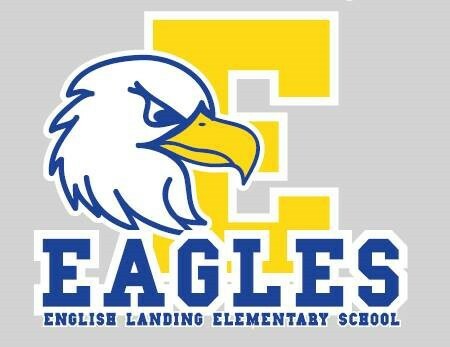 The English Landing PTA is paying for every student at English Landing to receive one FREE T-Shirt again this year to be worn on EL Spirit Days or for Grade Level Field Trips (depending on the field trip)! The logo above is what will be displayed on the front of the t-shirt. 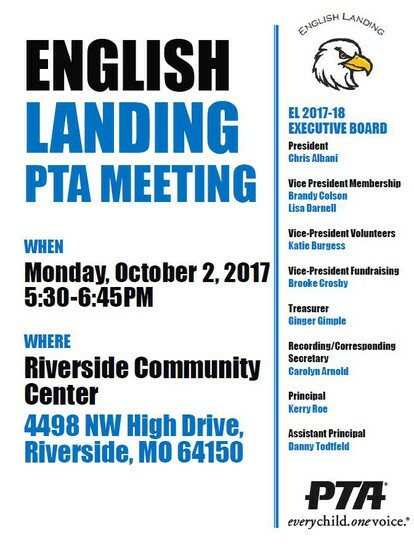 Thank you, English Landing PTA! 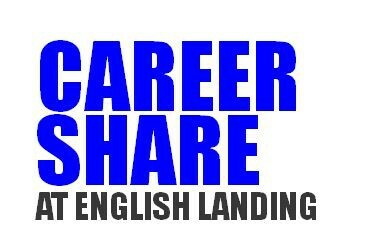 Career Share for Guys and Gals Update and Program Change! Our Eagle Events Team is finalizing the details of our Career Share focus for the 2017-2018 school year. Career Share classroom visits allow our eagles to learn more about the jobs that adults have in our English Landing community and introduces them to careers they might not even know exist. This year we would like to have EVERY student have at least ONE parent or family member spend time in his/her classroom in a Career Share visit. We started the Guys and Gals approach years ago and feel that it isn't about the gender separation but instead about EVERY student having a parent or family member visit the classroom sometime during the school day. At the end of the school year, we will host a DONUT celebration because we know for some eagles (young and old) the DONUT treat was a key component to our Career Share program as it gave us all a chance to spend some additional time together before the school day started. Instead of having this DONUT celebration in the gym, we will host this in every grade level hallway so ALL eagles will receive a morning treat. Family members will be encouraged to join us in this Career Share Celebration in May. 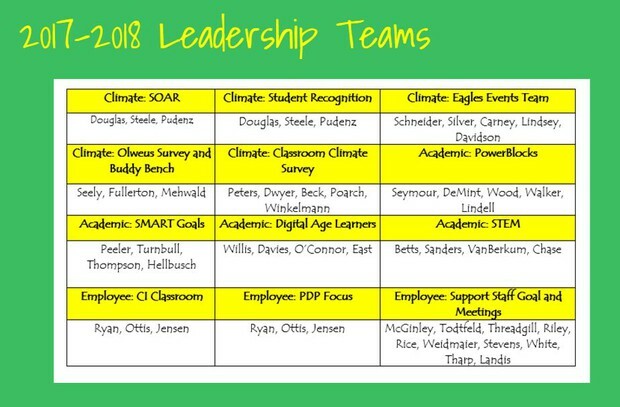 The Eagle Events Team will have additional communication regarding our Career Share sign up opportunities for classroom visits AND the Donut Celebration at the conclusion of the school year in the upcoming week. In order to make sure our district athletic events are safe and enjoyable for everyone, we have a new requirement. Any elementary or middle-school students who attend our high-school athletic events at Park Hill High School and Park Hill South High School must have an adult with them in order to enter our games. The adults must sit with the students and supervise them throughout the event. Thank you for helping us make sure our games are safe, positive places for our students, staff and community members.